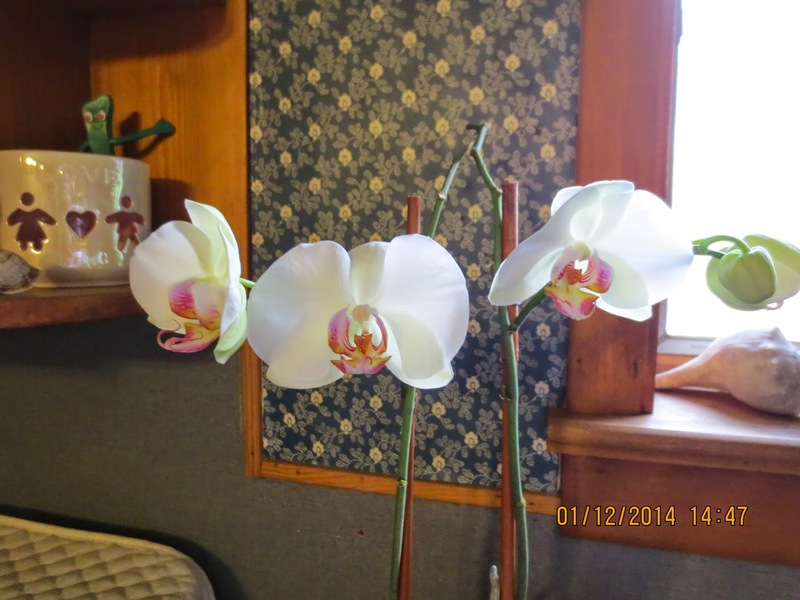 A little over a year ago, the orchid plant I got as a gift bloomed for me. It was my first taste of success, so I kept doing what I'd been doing since I received it - two ice cubes daily. By the time summer came around, the plant began losing new growth. It would wither and die for no apparent reason. Several times the thought crossed my mind that I might as well throw it out or bring it back to the gardener who gave it to me. Perhaps a little TLC from her would revive it. Seeking publication, my early efforts yielded numerous assignments. It gave me a false sense of, "this is a breeze." I soon learned that writing can be a lot like taking care of plants: unpredictable and often frustrating. What worked in the past no longer seemed to produce the desired results. My entry into the area of fiction left me feeling like a giant failure as agents and editors rejected my manuscript. Maybe I'd missed God's plan and should go back to writing non-fiction. Instead I kept plugging away. The publishing professionals began saying things like, "I really like your writing, but I can't sell this genre," and "Would you consider writing a romance or Amish novel?" If my main purpose was to entertain or become the next superstar of Christian writing, I might have considered taking their advice. 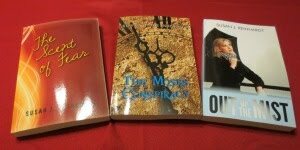 Yet I knew what God had called me to write, and I'd get it out even if it meant self publishing. Everything changed the beginning of 2013. Little slivers of hope teased me and finally the day came when I held signed agent and publishing contracts in my hands. Three books came out that year in the space of six months. What seemed utterly impossible came to pass. Oh, and the orchid? A few days ago, I noticed a new shoot with buds! Writers: Do you have a story about how God opened the doors of publication to you when it seemed impossible? Contact me using the blog form to see if we can do a guest post. Readers: Life often presents challenges that seem insurmountable. Please share a time when God came through for you big time. I like that quote a lot! Thanks for commenting. I love this analogy. Writing takes time and so does publication. But if we keep plugging away it happens. Thanks for visiting! Yes, faithfulness is a key element in the writing life.